In the 18th century the term bohea became synonymous for all the high-quality, dark, big leaf black teas coming from the Wyui Shan in China. The Qing dynasty developed the process for producing bohea so the tea traveling across the ocean to the West arrived in sound condition. 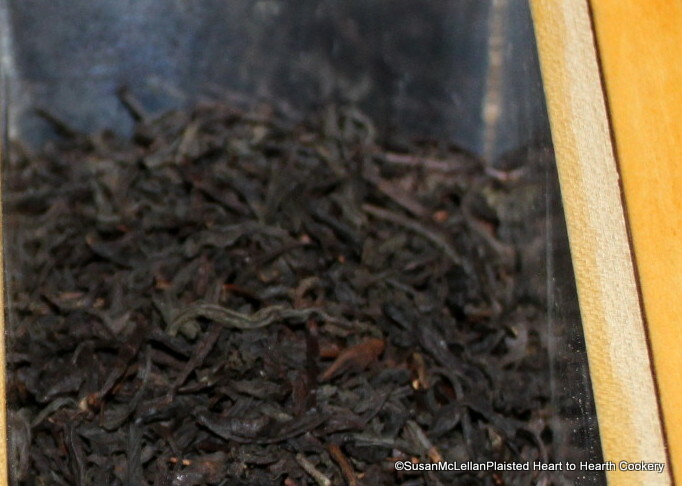 The more modern term black tea was not in use at that time.